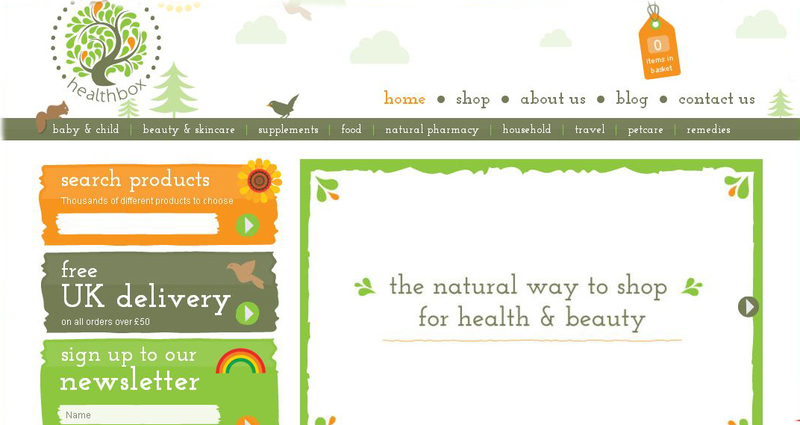 Natures Health box is a website for Organic, natural and Eco friendly products. All of which are specially sourced by the creators; John, Kerry and Keely. 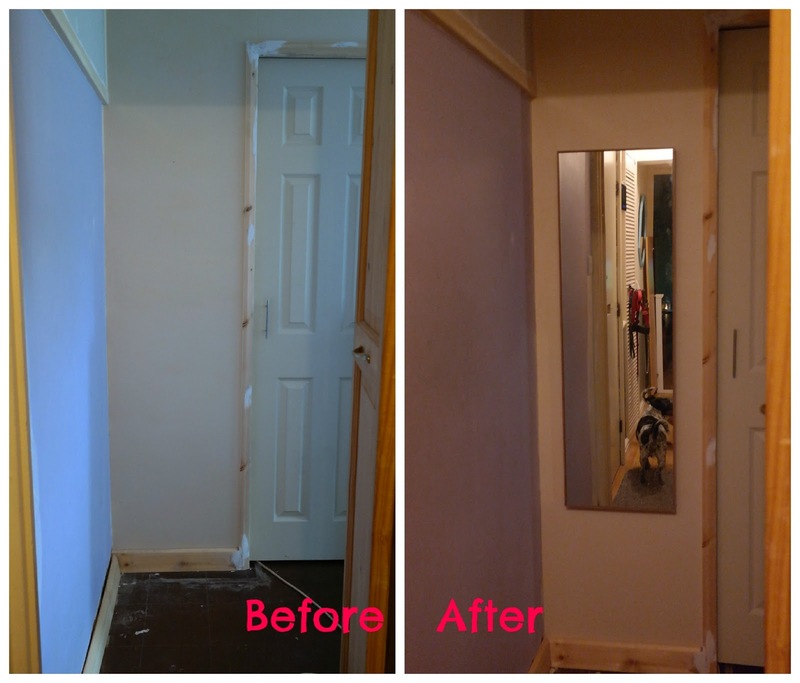 They pride them selves with exceptional customer service and a selection of delivery options. I really like the website, its 'Organic' looking and easy on the eye. I find its a pleasure to peruse the products. 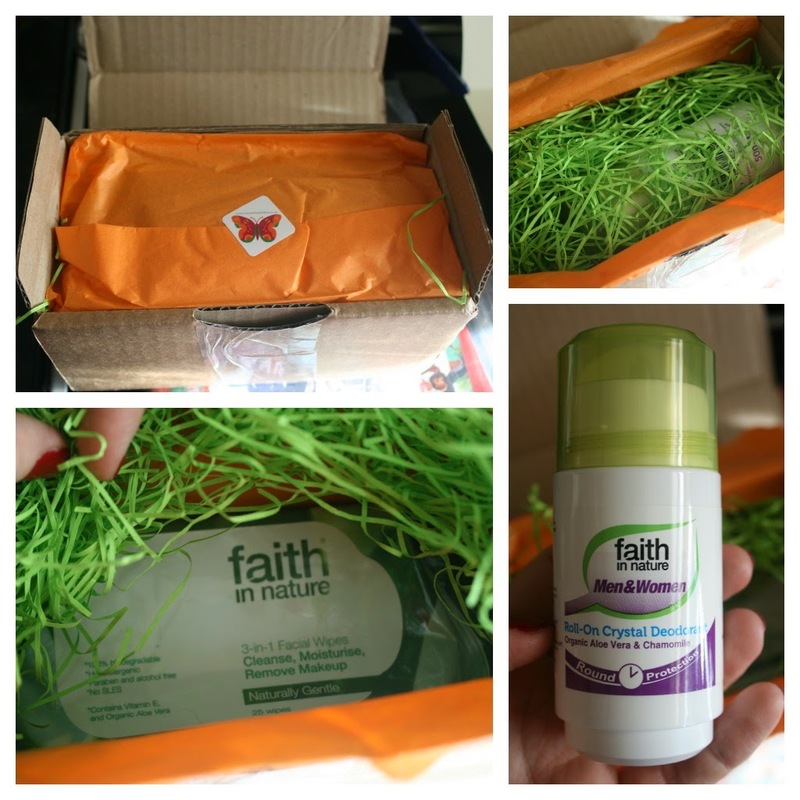 I was sent 2 products to review both were Faith in Nature products, a Roll on Deodorant and Facial wipes. My order arrived in a little box... and when i opened it, it was so cheerful. 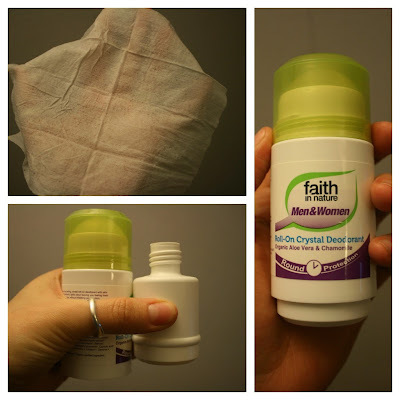 I have been using the Crystal roll on for about a month now and compared to my normal roll on its pretty good! It smells really nice of Chamomile and Aloe Vera. It is free from Parabens and its Alcohol free. Its not tested on Animals, and it hasn't got any Aluminium chlorohydrate. Its contains natural ingredients. Another plus is that its suitable for Men and women as its got a gender neutral scent. I know sometimes i can be sensitive to roll on's and some make me itch and get sort skin, this one hasn't caused that at all. (I normally use Sanex roll on) I always get paranoid when trying new Deodorant that ill smell, (not that i am smelly ill have you know!! ha) I haven't had any need to worry as i haven't had to reapply at all through out the day, and i have put this on in the morning before work, and 12 hours later, even after an hour in the Gym doing cardio, i still smell fresh as a daisy! Its refillable... You can actually just buy a refill instead of the whole product. I think this is brilliant. You xan see that there is a picture above of a Face wipe, so this leads me onto the next product i recieved.. Faith in Nature 3 in 1 facial wipes, they remove make up, and they cleanse, and moisterise. They have a similar scent to the roll on. They have Aloe Vera and Vitamin E in them. They are 100% Biodegradable, hyposllergenic, paraben and Alchol free AND no SLES. Now... I love the smell of the wipes, they feel really soft and moist. The package seals well, so you dont have to worry about the wipes drying out. Even though these wipes are Hypoallergenic, my skin being the fickle thing it is got a bit sensitive to these wipes. I will still use these wipes though as they get make up off your eyes really well, just my cheek area got a bit of a stingy feel after. I cant fault the product though, i think its just my skin having a mad winter moment. 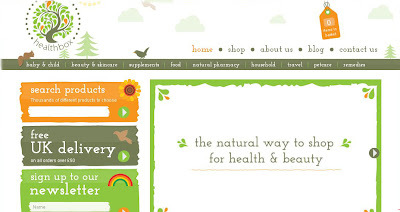 Natures Health box is a new website for all your Eco needs, and they are offering you all the chance to get 10% off on any product from the website.